The Canadian Taxpayers Federation has launched an online petition for recall legislation in Alberta in the wake of a report about former premier Alison Redford’s alleged misuse of government aircraft. Aug. 4, 2014 9:00 p.m.
EDMONTON — The Canadian Taxpayers Federation has launched an online petition for recall legislation in Alberta in the wake of a report about former premier Alison Redford’s alleged misuse of government aircraft. Redford resigned as premier on March 23 amid caucus complaints about her lavish spending, but she continues to sit in the legislature as the representative for Calgary-Elbow. A CBC report earlier this week says a leaked review from Alberta’s auditor general found that passenger lists on government aircraft were altered so Redford could fly alone. Redford denies any personal wrong-doing. The taxpayers federation says if recall legislation is adopted in Alberta, voters in Calgary-Elbow would have the right to recall Redford. The federation says it encourages a model similar to legislation in British Columbia where a byelection is held if at least 40 per cent of eligible voters in a constituency sign their names to call for one. “Citizens deserve the right to hold their elected officials accountable more than once every four years,” the federation’s Alberta director, Derek Fildebrandt, said in a news release. 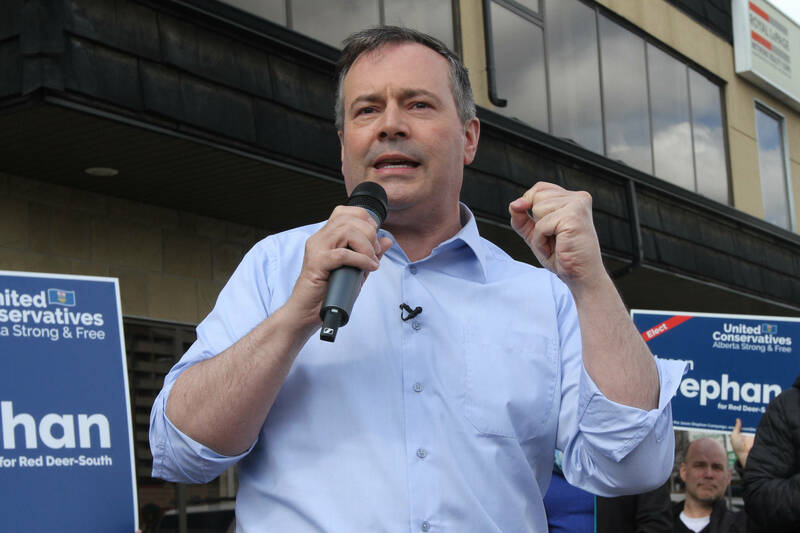 The federation says it is asking all three of the candidates vying to replace Redford as the leader of Alberta’s Progressive Conservative party to support the call for recall legislation. Candidate Thomas Lukaszuk said he likes the idea of recall legislation, but feels that the threshold for a byelection of 40 per cent of eligible voters could only be achieved by special interest groups with the organizing ability and money to gather signatures. “The average citizen would never be able to spark a recall,” Lukaszuk said. Candidates Jim Prentice and Ric McIver were contacted for their opinions on recall legislation, but neither were available. Lukaszuk said parliamentary legislatures already have all-party committees which have the ability to discuss the removal of sitting members. Members of the legislature could then vote on whether a member should be removed, he said. In the case of Redford, Lukaszuk said he would prefer to wait until the province’s auditor general officially delivers the report into the use of the government aircraft. He said if it alleges there was criminal activity, the matter could then go to the RCMP. Alberta’s Wildrose Opposition is already calling for an RCMP investigation into the allegations contained in the leaked version of the report. The report has been promised by the auditor general’s office later this month.